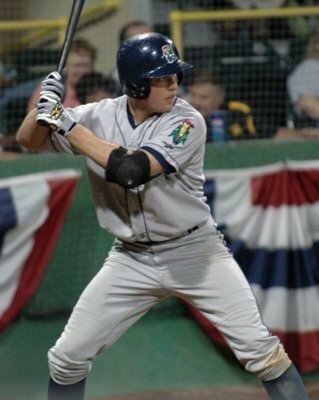 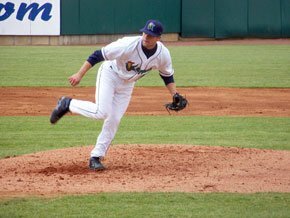 On August 22, 2009, Jon Townsend went 4-4 at the plate with a pair of HR, seven RBI and scored a pair of runs as the Cedar Rapids Kernels topped the Wisconsin Timber Rattlers 11-2. 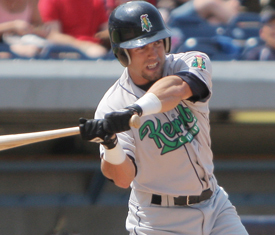 Townsend hit .229 with 9 doubles, 5 HR, 32 RBI and stole 8 bases in 69 games for the 2009 Kernels squad. 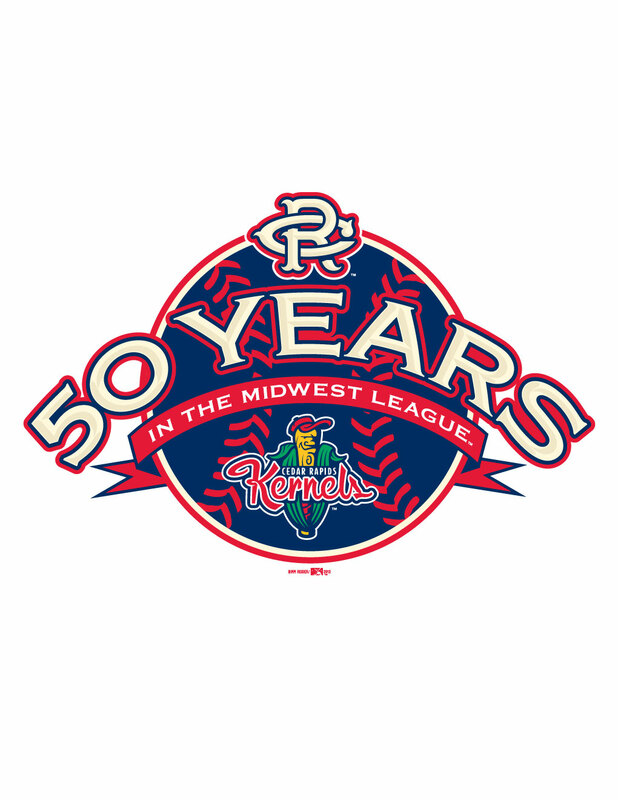 Cedar Rapids finished with a 78-60 record under manager Bill Mosiello defeating the Peoria Chiefs in the opening round of the playoffs before losing in the semifinals to the Burlington Bees. 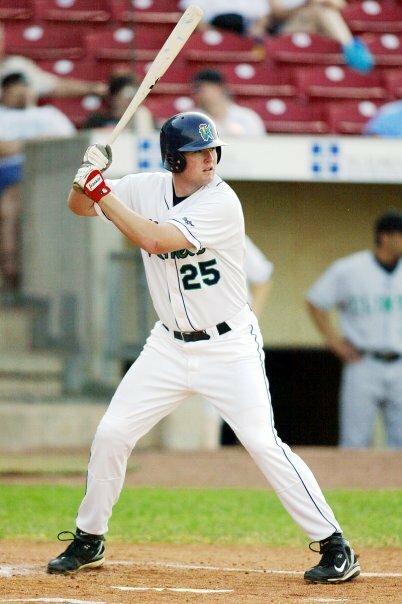 Jon Townsend hit .251 with 15 HR and 89 RBI in 241 games over four minor league seasons with the Angels organization. 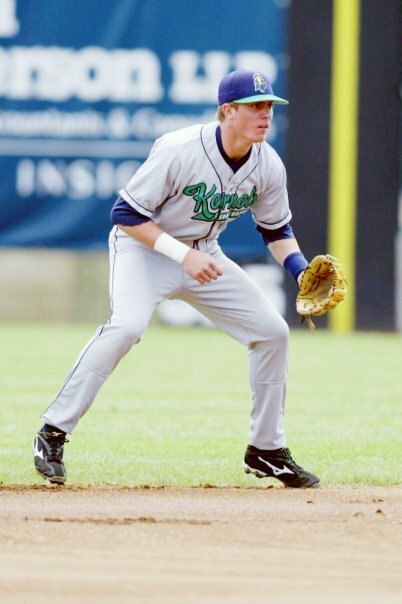 Townsend last played for the Angels system in 2011. 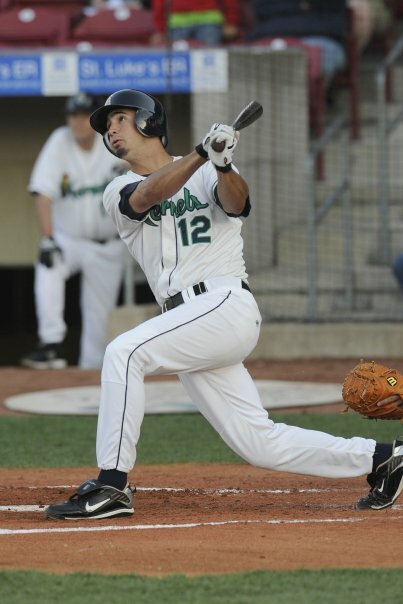 He hit .349 in 13 games with Inland Empire (High A) before earning a promotion to Arkansas (AA). 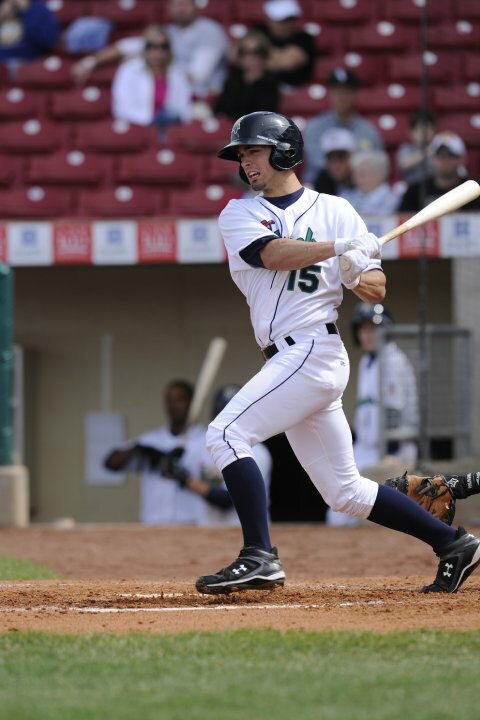 He hit .262 with 2 HR and 17 RBI in 53 games for the Travelers after the promotion. 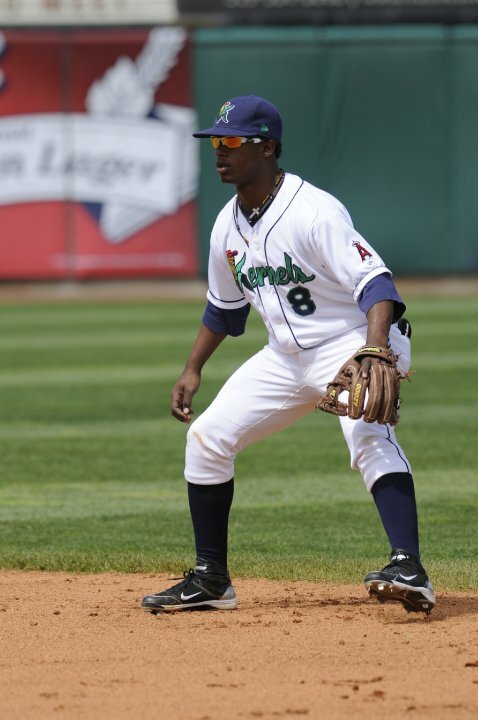 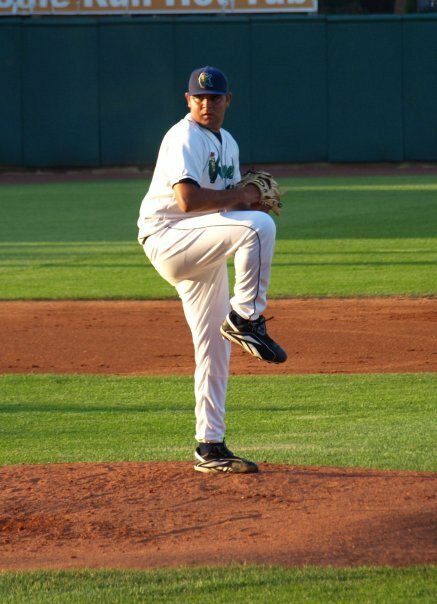 Townsend signed a contract to play for the St. Paul Saints of the American Association for the 2012 season. 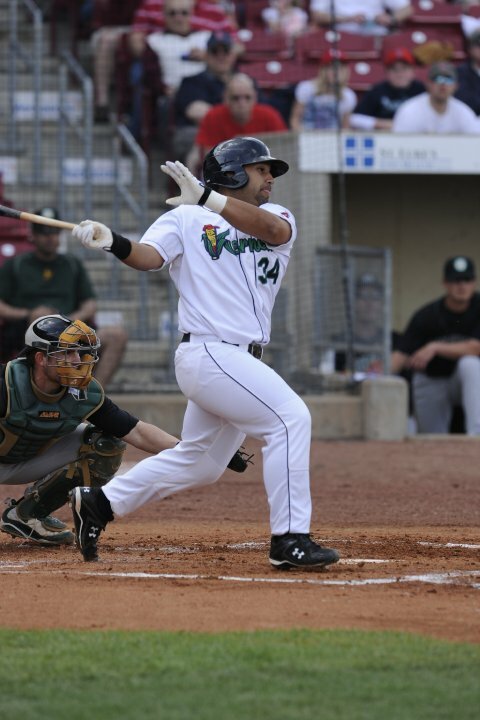 He is hitting .294 with 18 doubles, 3 HR and 34 RBI in 64 games for the Saints.